Perhaps one of the reasons why so many of us are almost continuously glued to our phone is simple – our reliance on various apps to execute the various first world needs and problems that we have. From more conventional purposes like messaging and ordering food, to more niche ones that cater to specific interests (like stargazing apps), it can sometimes feel like there’s an app for everything. 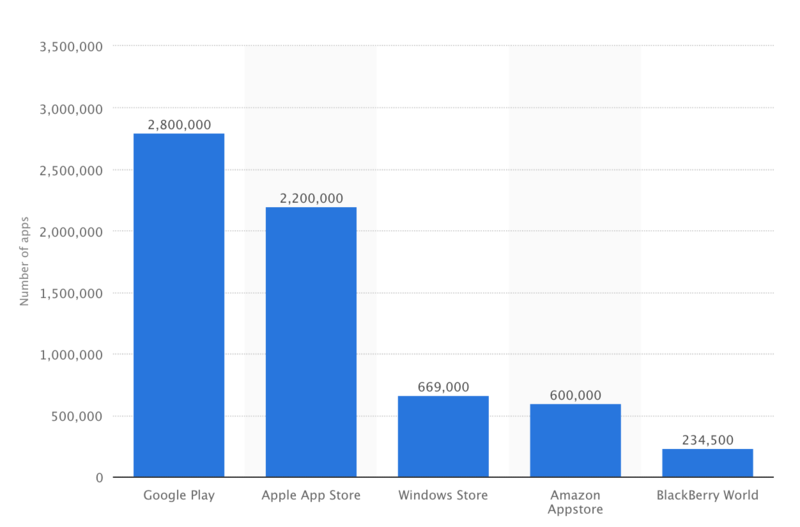 Not surprising, given that there are over 6.5 million apps available across all the platforms currently. But often times, we find ourselves in situations when there isn’t any app that can help us. 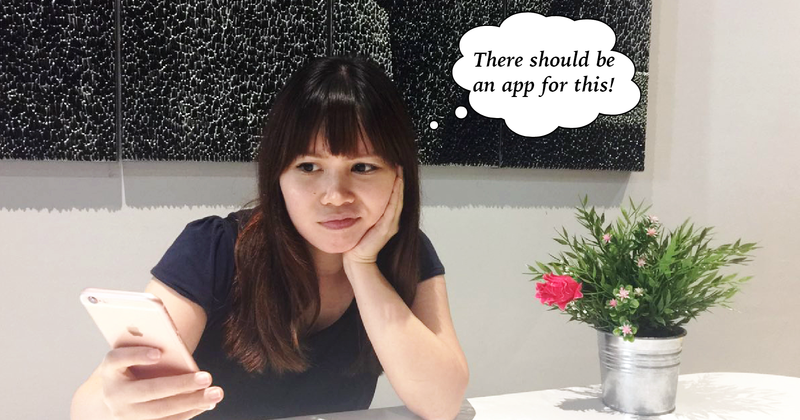 We set out and asked Singaporeans about some of the pain points they wish a theoretical app could address, and who knows – one of these might just make an app developer the next unicorn! If you’re an app developer reading this and are currently stuck in a rut on what to develop, this list of ideas might be good for you. But if you do have a solution ready, it might be a good time to ramp up on your advertising.